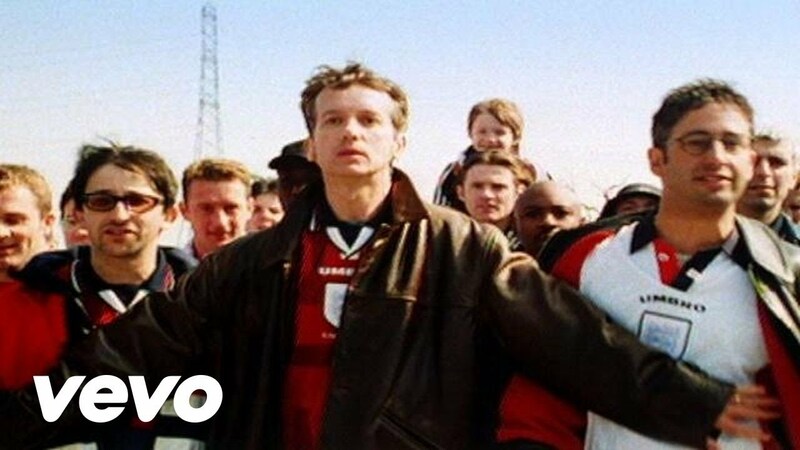 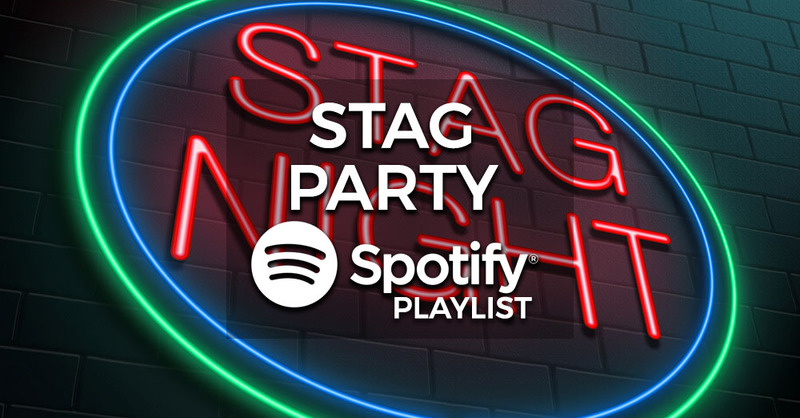 An awesome lad’s night out needs an awesome soundtrack, which is why we have put together this excellent selection of Stag Party Music for you. 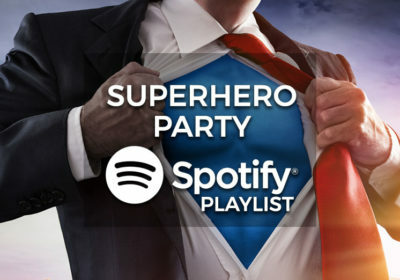 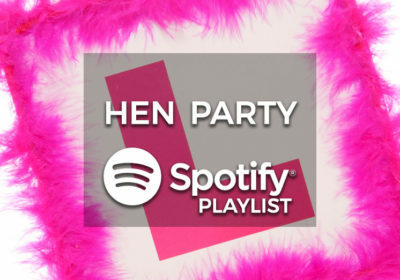 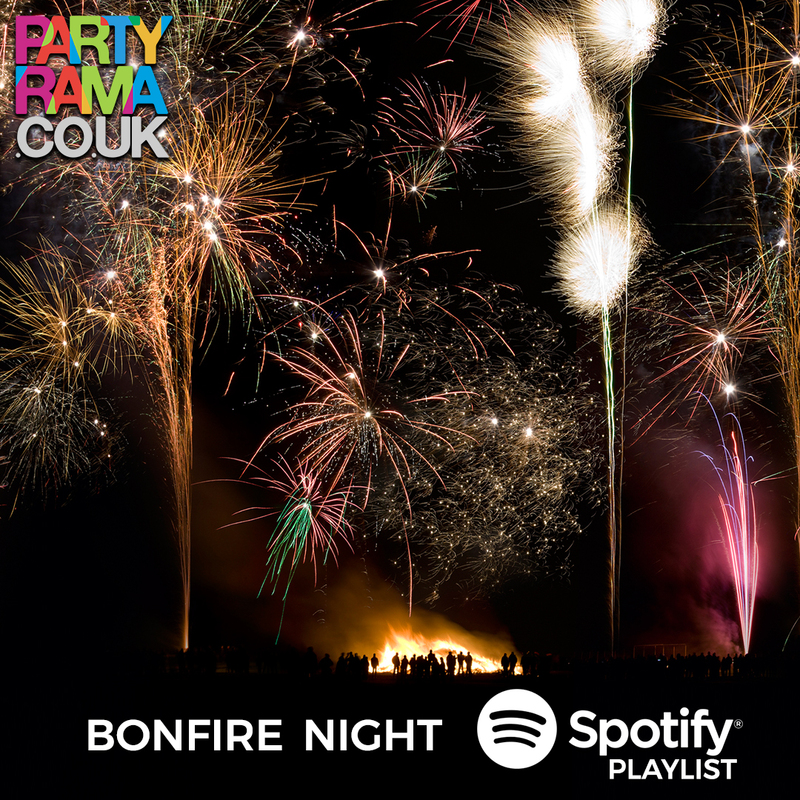 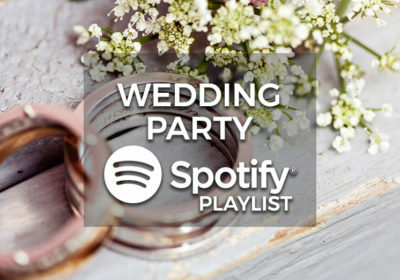 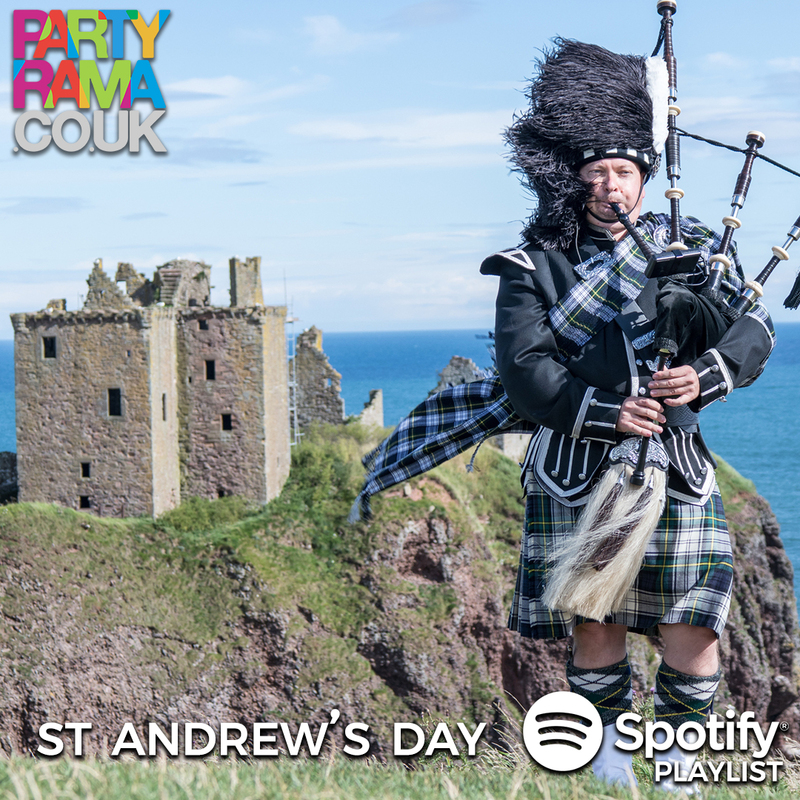 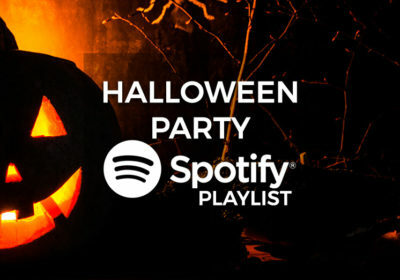 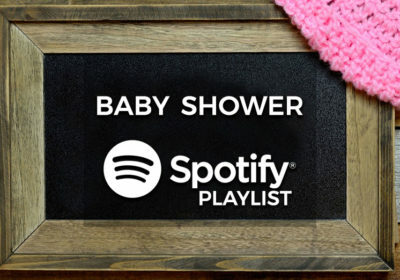 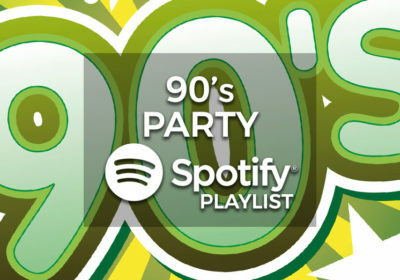 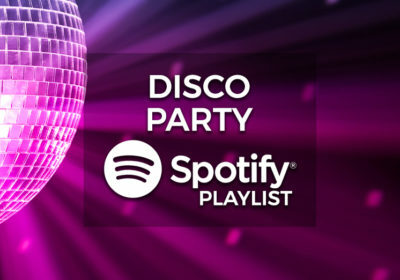 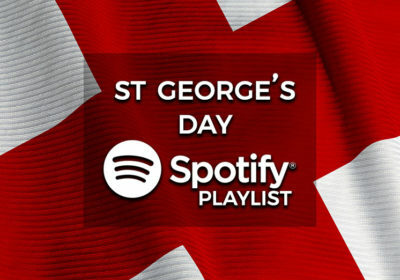 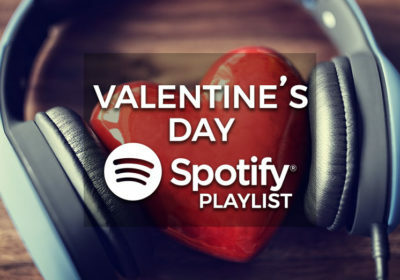 Whether you are preparing for a night out on the town or throwing the party yourself, this Spotify playlist is the perfect backing music for your Stag Do adventures! 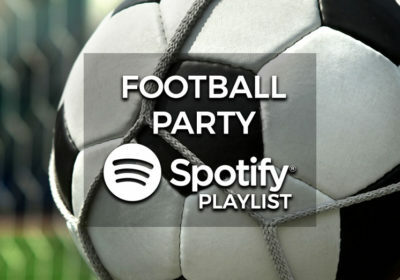 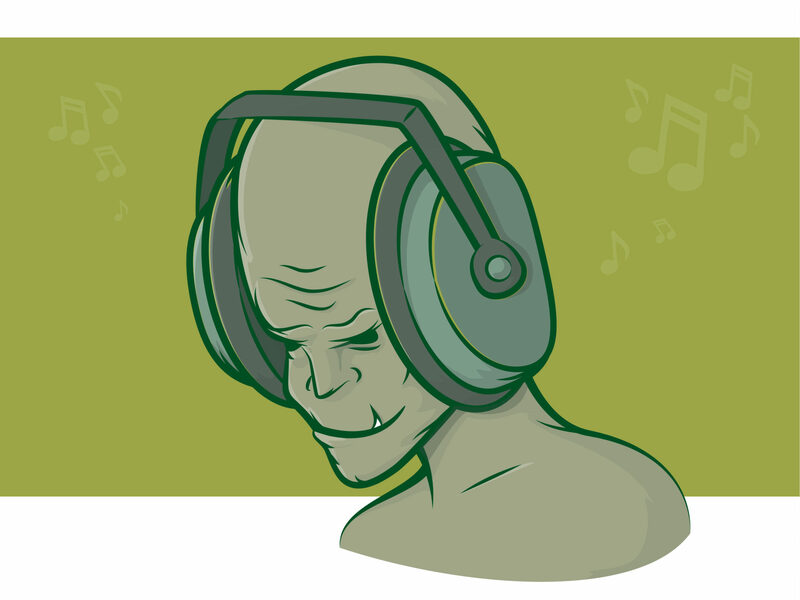 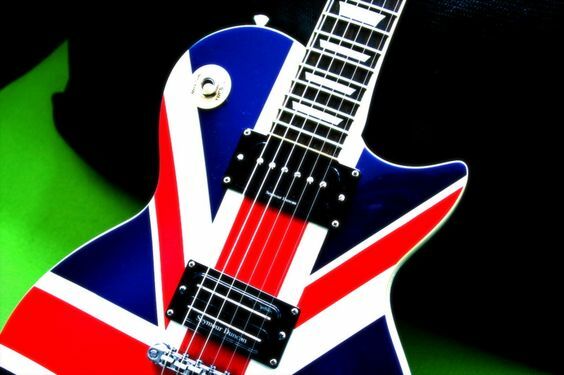 With outstanding music from Oasis, Guns N Roses, Frank Sinatra, The White Stripes, Madness and more, these selection of Stag party music is the perfect backing track for your last night of freedom! 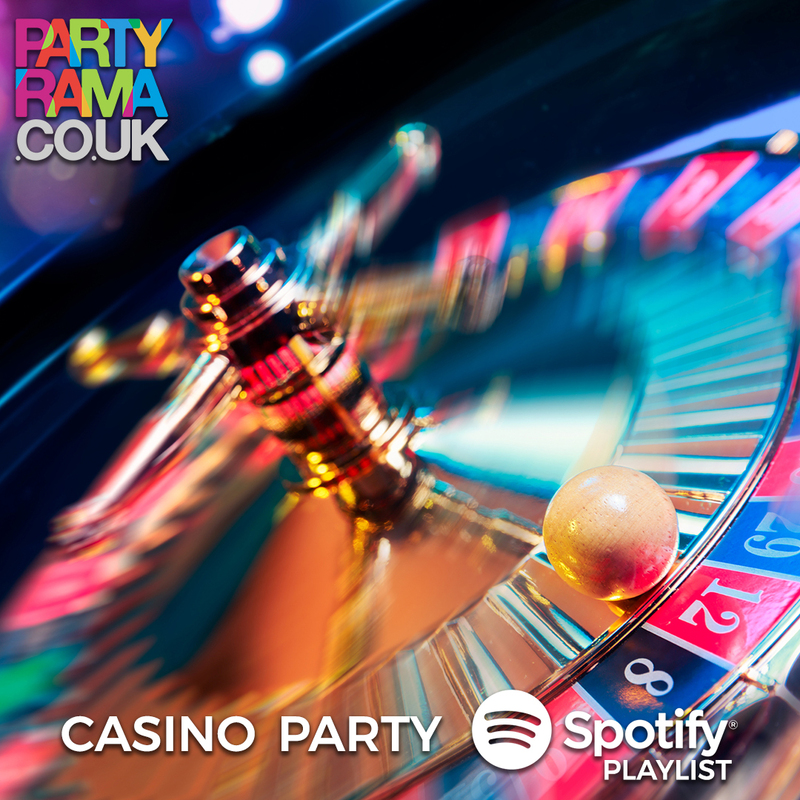 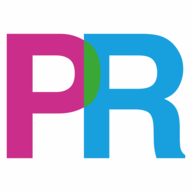 For all of your Stag party needs check out the Stag Do party supplies selection at Partyrama, the UK’s leading party online store.